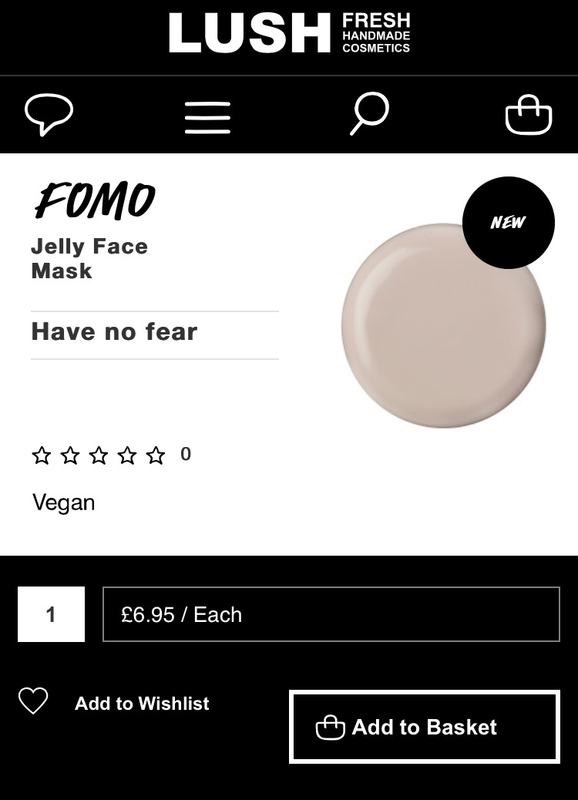 Facial jelly. This has the same rose and Neroli as Lush ‘Skin Drink’ moisturizer. 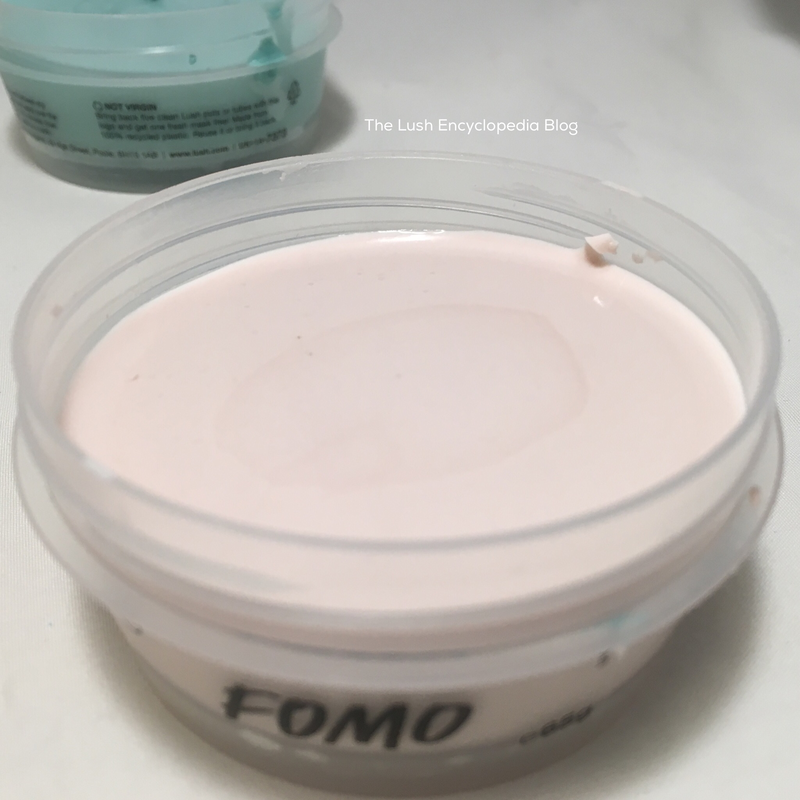 Posted on July 21, 2017 by Lushalot	• This entry was posted in Fresh Facemasks and tagged fomo, new jelly face masks. Bookmark the permalink.